I knew Mac DeMarco used to be in Makeout Videotape with a friend named Alex Calder, but I didn’t know anything about him. 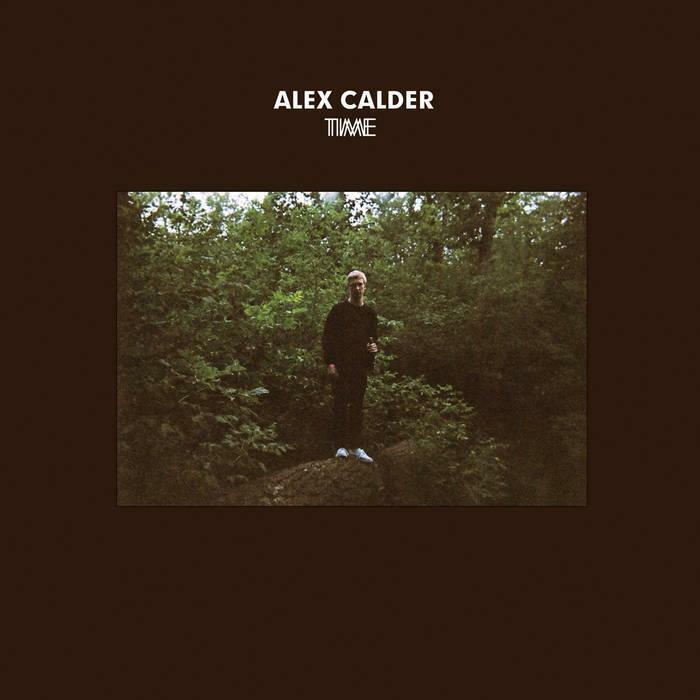 While obsessing over DeMarco recently, I ran across Calder’s Time EP from 2013. It grabbed me instantly, especially the first two tracks, “Suki and Me”, and “Light Leaves Your Eyes”. I described it to a friend as “atmospheric, jangly, melodic stuff. Reminds me of Lockett Pundt from Deerhunter”, which is not a slight, because I love me some Lockett Pundt. Calder weaves in his own unique chord-twist Easter eggs to delight the ear between straightforward hooks, and all of it lives in a bubbling-lava landscape. It’s like sped-up musical continental drift. Some would even say “lo-fi”, but it’s probably better to think of it as warm, with a few sharp edges rounding it out. I wish he and Mac DeMarco would collaborate again. Hearing Calder’s solo work, I clearly see where the weirder, prettier elements of his style contributed to Makeout Videotape. I think both of these guys make each other even better, but Time is a treat you should explore on its own.